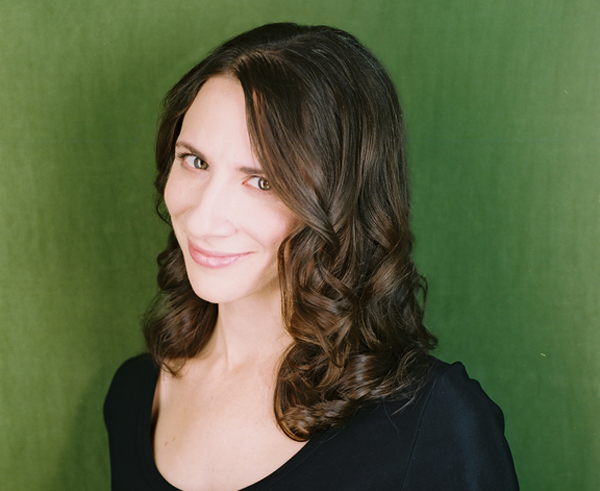 Julie Tepperman is an actor, playwright, educator and co-founding artistic director of the Dora-nominated company, Convergence Theatre, creators of the hit plays AutoShow, The Gladstone Variations and YICHUD (Seclusion). Selected acting credits include: two seasons at The Stratford Festival, their Conservatory for Classical Theatre Training, as well as numerous play-development workshops and appearances at local Toronto theatre festivals. As a playwright: ROSY (as part of AutoShow), I Grow Old (as part of The Gladstone Variations – Dora nomination), YICHUD (Seclusion) – published by Playwrights Canada Press in 2011, and a re-imagining of the August Strindberg play The Father, commissioned by Winnipeg Jewish Theatre. As an educator: Julie has been an Artist-in-the-Schools with the Stratford Festival’s Teaching Shakespeare Program since 2002. She also runs A Bit O’ The Bard, an in-school Shakespeare program for teachers and students grades 3-12, is on the faculty of Ryerson University’s Act II Studio, a drama school for people aged 50+, teaches “The Business of Acting” at George Brown Theatre School, and is an Artist-in-the-Schools for Factory and Tarragon Theatres/Paprika Festival. Julie has created and facilitated drama, improv and playwriting workshops for Diaspora Dialogues, The Sears Ontario Drama Festival, StudentWrites, and the Toronto/Peel District School Boards. She is currently a Playwright-in-residence at Theatre Passe Muraille.